NaNoWriMo! Getting in my 1,667 words per day! & some free books, need reviews! National Novel Writing Month is here. I missed Friday so I’m making it up today. Will have 50k words by my birthday, the end date, November 30th. It’s fun and I bought a usb flash drive bracelet off Amazon and though it tends to be heavy where the usb plugs into the other end, I like knowing my novel is with me. Especially when my last computer crashed taking my main book with it. That one is on the back burner as I work on this one. I like the challenge and I have some good people in my life who encourage and remind me to write! People all over the world have been left wondering exactly who came up with the idea behind a new hit reality television show. The creators,who are unknown, found twenty former students from Franklin High School located in California, USA, who failed to attend their 25th High School Reunion in 2021 and offered them a chance to play a game to win 5 million dollars. These people were thrown into a reality television show that would follow their every move and record every sound. It quickly became a show heavily laced with fear. As audiences from around the world watched the first High School Reunion Game reality television show which aired from Friday, May 1, 2026 until Friday, July 31, 2026, it soon became clear that this wasn’t merely another basic reality television show but something more like a horror show. Twists came from out of nowhere keeping audiences on the edge of their seats with most wondering how much of what they were viewing was actually legal. Some thought it was complete fiction while others enjoyed the competitions. Audiences gasped, cried, screamed and fought alongside their fan favorites as the show played out over a 3 month period of time or exactly 92 days. There was never any call in numbers to vote for a particular person nor was their ever aired any information on who created this real life drama series. It was billed as “A Reality Television Show much like Survivor with a bit of Big Brother thrown in and a touch of the scary from Fear Factor.” While the new reality television show turned out to be the most watched television series in the history of American television entertainment not to mention other countries, it also gave the world a surprise that to this day, people can’t stop discussing. This American phenomenon has spread throughout the World with episode’s from season one airing in over 20 countries. The bottom line now is, it has left the world wanting more. Will your high school class appear next on this new hit reality television show, High School Reunion Games Season 2? In a world where a new television series lasts 1.2 episodes before being pulled and replaced by yet another new television series that lasts maybe 1 more episode longer then turns to the internet to present the remaining previously recorded episodes, reality television shows are a dime a dozen. Every major channel in America has at least one successful reality TV series. Now competing amongst the big names such as Survivor and Big Brother enters High School Reunion Games. The first season both surprised and horrified American’s so much that the demand for a second season has been overwhelming for the networks hosting the show. The world is using every tool at their disposal to voice their requests including email to virtually anybody they can connect to the series and snail mail but also plastering requests over major social networks like Twitter, Facebook, and submissions of thousands of images and videos via Instagram. YouTube went down for a full day when it became flooded with so many uploaded videos their servers couldn’t handle the data. New pages dedicated to this hit show and images from the first season flood the internet every day. America’s newest hit reality television sensation has found it’s place in American television history! Will we ever know who is behind the creation of this show and will the answer ever come as to if it is truly unscripted reality drama or a show played by paid actors to look like it’s a real game, like Siberia. And since I haven’t done this in FOREVER, Help an author with a review. 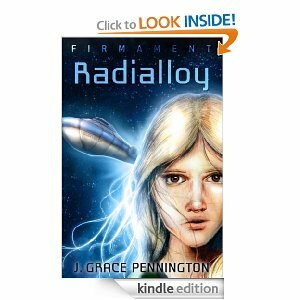 Get a free book, (Free at the time of this post) and write a review for the author and future readers! You are AWESOME! PLEASE CLICK ON LINK ABOVE IMAGE AND NOT IMAGE. CRASH! That’s the sound of Peyton Richard’s life as he’s confronted with destiny. 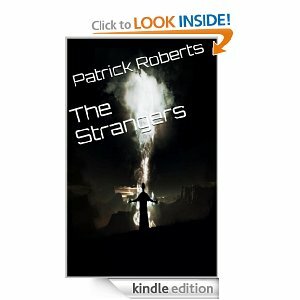 Already dealing with memories he can’t remember and the struggle of balancing a personal life with a supernatural one, he finds a paranormal artifact that changed his life before he was even born. The bright side? He’s not alone in the fight. With friends and a deeply paternal mentor, Peyton has been CHOSEN to protect the world from the paranormal threats that seem to seek him out. The question is…what happens when destiny and free-will collide? After learning the shocking truth of the world’s greatest adversary, Leitos Valara must gather an army strong enough to defeat the Bane of Creation. He has few warriors to choose from, and most are unwilling to stand with him. 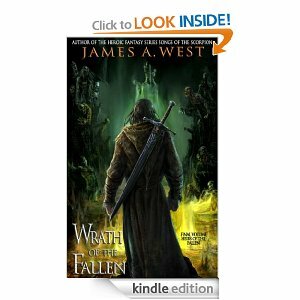 But the final battle between humankind and demon-born will be fought, even if he must face the wrath of the Fallen alone. Unwilling to prey on the lives of others to maintain her own longevity, Sloan Pascal leaves the community of supernatural beings where she grew up. 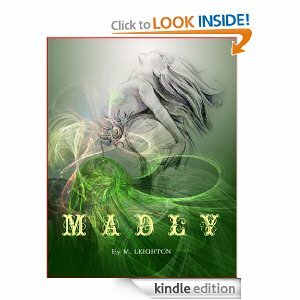 She is adopted by a loving family and has a chance at a normal and happy life until one night she loses control. Considered unstable and potentially dangerous, Lucas deGuille has been a pariah at school since his well-to-do father left him and his mom. A genius and a musical prodigy, Lucas seeks comfort in music and in the love and traditions of his mother’s people. Sloan’s past threatens to destroy the lives that both she and Lucas have struggled to build. Together they must determine what is truly important and learn to depend on a strength that neither of them knew that they had. Through it all they will learn that love, like music, can transform lives. Stuck in a small town working for a small newspaper, Katy, 23, longs for a break from her mundane work as a junior reporter. Her big scoop comes with dating website ExclusiveLove.com. The elite company demands women earn $100,000 to be eligible for online membership to date single British millionaires in the USA. 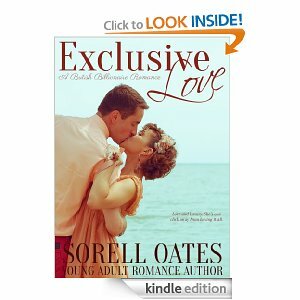 Shocked that money CAN buy you love, Katy goes undercover to investigate. Sent to the New York office to rescue the failing American branch of his family’s international communications company, billionaire Oscar Woodruff, 35, is swamped by female admirers. Unsettled, lonely and disheartened by the sea of Gold-Diggers, Oscar resorts to boutique dating website Exclusive Love to help find appropriate dates interested in him and not his bank balance. With a fake profile online, Katy crosses paths with Oscar and the pair embark on a whirlwind romance. Perfectly matched, the relationship blooms lighting fast. Connecting on all levels from love to lust, the couple can’t get enough of each other. But spending every free moment together, it’s only a matter of time before Oscar learns of Katy’s undercover job. Will her web of deceit to achieve national recognition as a credible journalist tear Katy from her British Billionaire? 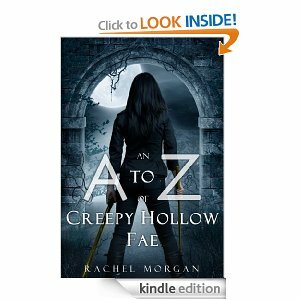 In “An A to Z of Creepy Hollow Fae”, catch a glimpse of some of Vi’s past assignments, and experience the life of a faerie training to be a guardian. 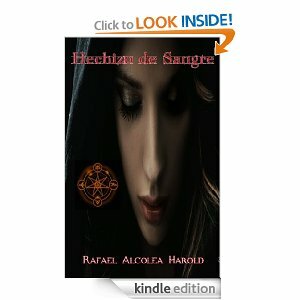 Hechizo de sangre es una apasionante novela que combina elementos sobrenaturales, románticos, e intriga. Este primer libro presenta la saga: Oscuros Enemigos. ¿Podrías enamorarte de tu enemigo? ¿Serías capaz de desafiar a todos por luchar por tu amor? Si tu respuesta es sí, esta es tu novela: Hechizo de Sangre. Marc no imagina lo trascendental que es para el destino de los humanos, los vampiros y el resto de criaturas sobrenaturales que pueblan la tierra. ¡Esta apasionate saga repleta de vampiros, magia, amor imposible, e intriga, te cautivará! 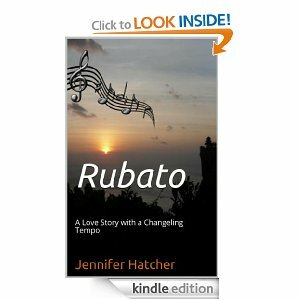 Next: What a busy life it seems to be, FREE BOOKS & Help An Author With A Review!